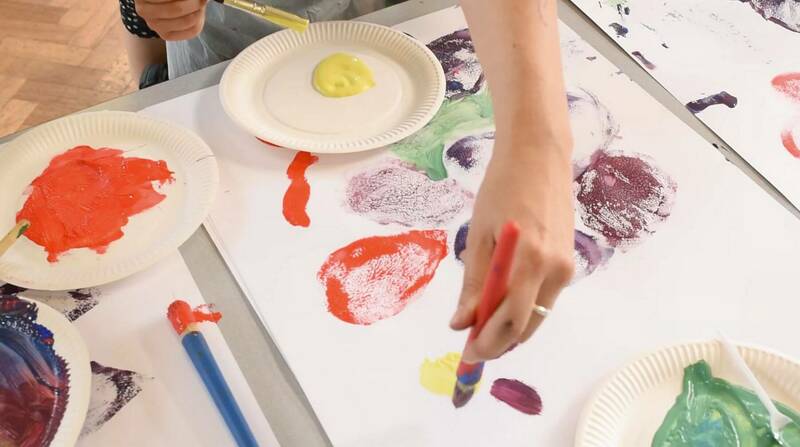 Glow Club specialises in developing animations, one-off arts projects, workshops and performances for a wide variety of organisations and venues as well as for specific events and occasions. 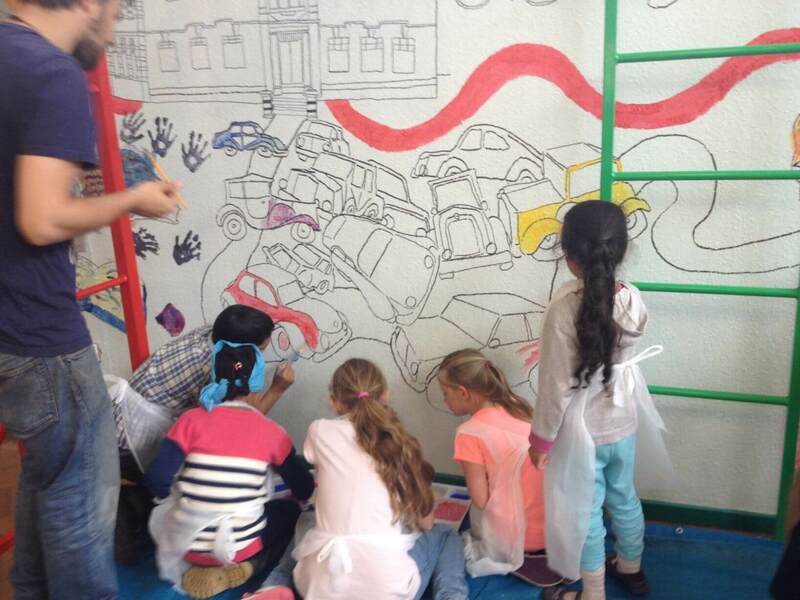 We work with community groups, schools, museums, libraries, businesses and charities, to help bring ideas to life. If you need an informational, educational or promotional animation, the team at Glow can help. Animation is a fantastic medium for communicating complex ideas clearly and memorably to an audience. Whatever the context, animation can be used to explain and promote ideas in a new and exciting way. For use in the classroom or boardroom, we can accommodate the needs of professionals working across all sectors and offer animations in a range of different styles. The price of your animation will depend on the length and complexity of your project, so before you get started and to help you plan your budget, prices generally range from £700 to £1000 per minute of animation. On average, a minute of animation takes approximately 1 month to complete from start to finish. Drop us a line for a quote or to chat about your needs and let Glow help you bring your vision to life. What will you use the animation for? What date do you need the work completed by? Do you have a script? 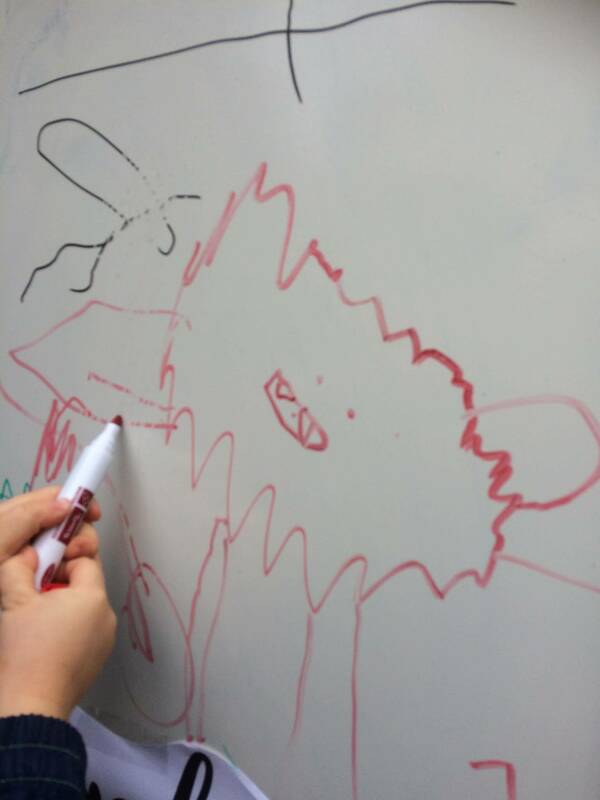 In 2015, Glow delivered Witches, Woods and Riding Hoods: an exciting and engaging daylong programme of visual arts workshops which was designed for both schools and as a drop-in activity with the general public. 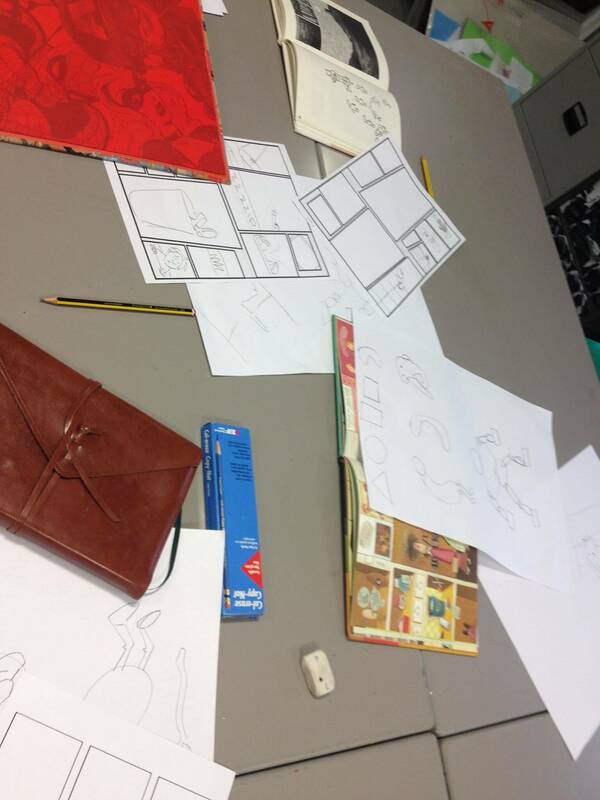 Inspired by popular traditional tales, the workshops helped participants to create brand new stories and characters using illustration, animation and comic book art. Workshops included Wolfie’s Day Out, where the participants learnt fun and accessible techniques used by successful comic artists including composition, framing and perspective, and they even created their own stop-motion animation during The Search for Cinderella! 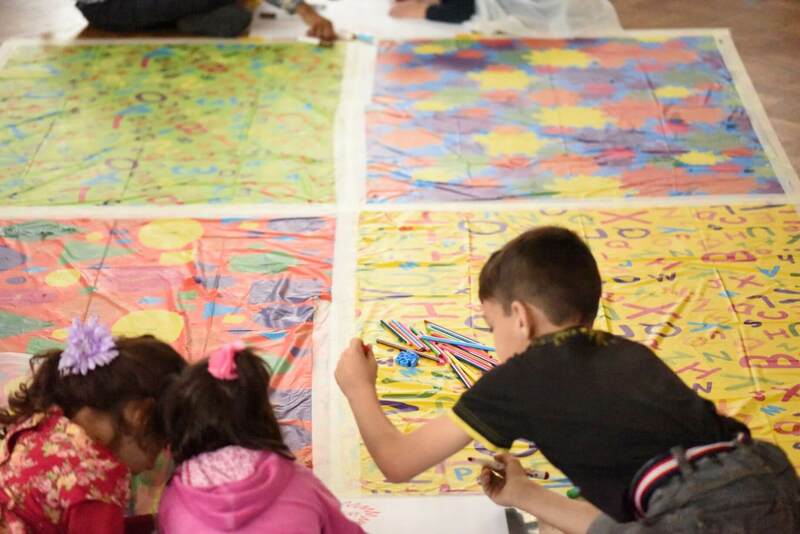 Last year, Glow delivered STEAM, Teams and Wacky Machines: an exciting and engaging visual arts workshop which was designed for both schools and as a drop-in activity for the general public. 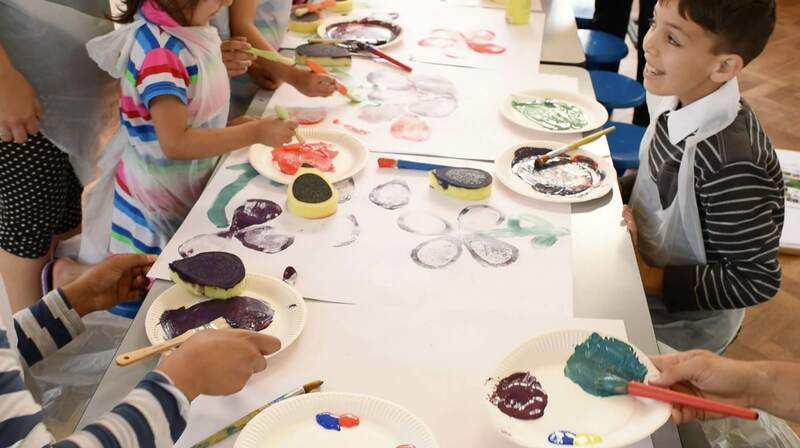 Inspired by Britain’s legendary innovators and inventors, this drawing and animation activity allowed our budding inventors and artists to not only design fantastical machines, but to animate them using cut out animation and state of the art animation tools. 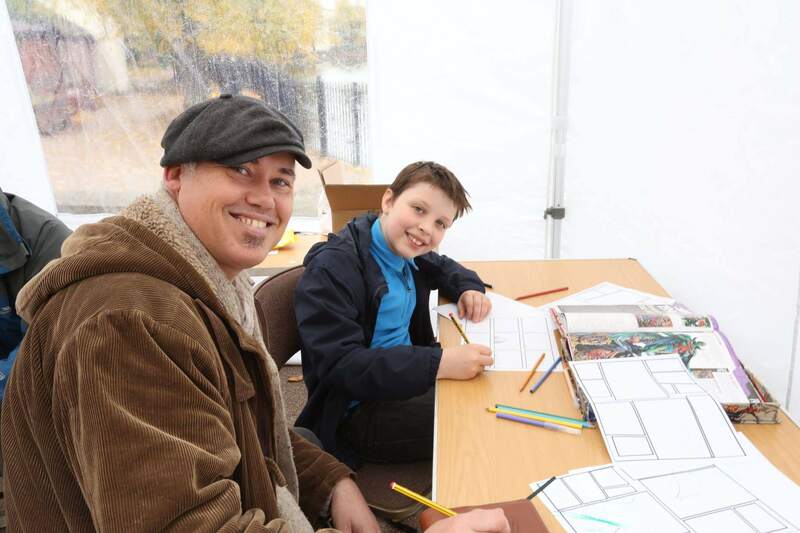 Participants were introduced to both the world of the inventor and the world of the concept artist, designing their own cars, flying machines and even steam powered vending machines! This year, Glow were inspired by Candace Whitman’s Lines That Wiggle, which asks the reader to follow the line that runs through the picture book and turn it into all kinds of things. Large boards which stood up were set in the space, allowing anyone who stopped by to contribute to. Words from Candace’s book also featured on these boards, inspiring participants to think about what lines can do and to consider how they could create their own lines that wiggled or sprouted. Following this, these 2D images were taken away and animated to actually wiggle or sprout and share with participants afterwards. 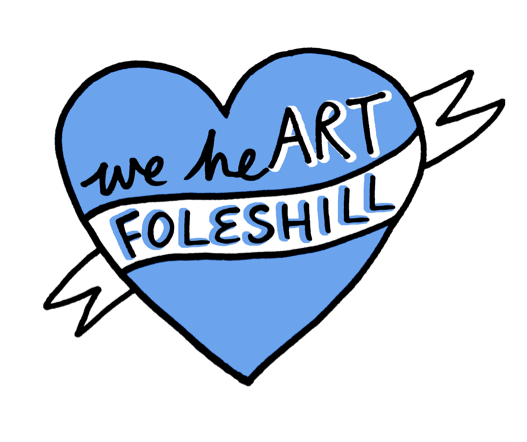 Edgewick Community Primary School and Glow received funding from the John Thaw Foundation and the Aylesford Family Charitable Trust to deliver ‘We HeART Foleshill’. 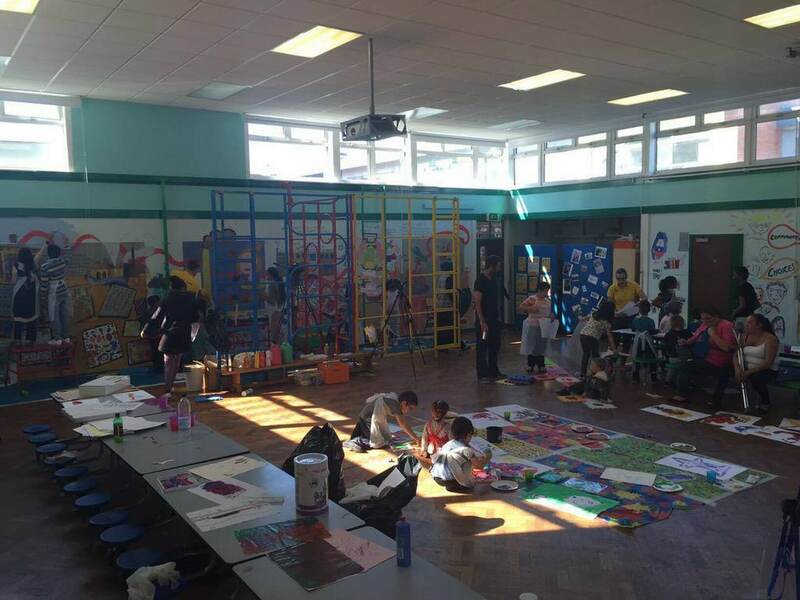 The event was co-ordinated by Glow and the aim of the project was to celebrate the creativity and diversity of the Foleshill community and beyond, offering children and families the chance to bring their own stories to life in a huge mural decorating the walls of the Primary School hall before it was knocked down. 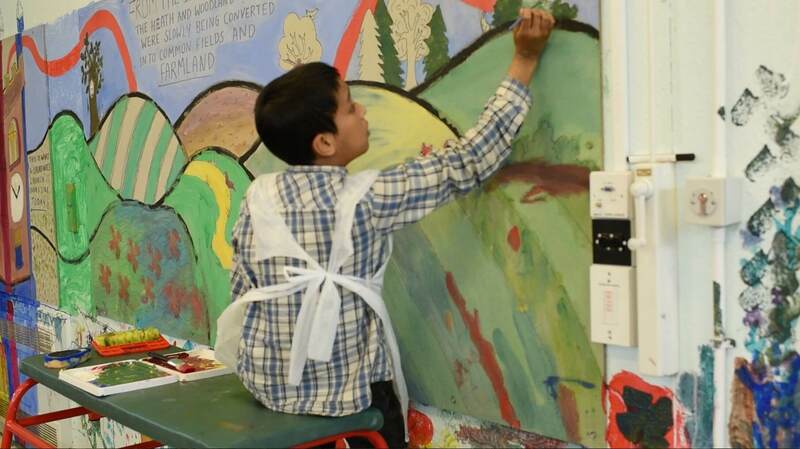 Over 100 people came along to the arts days to help decorate the walls of Edgewick community Primary School Hall with pictures, stories and colours – from pupils at the school and their families, to pupils from neighbouring schools and further afield. 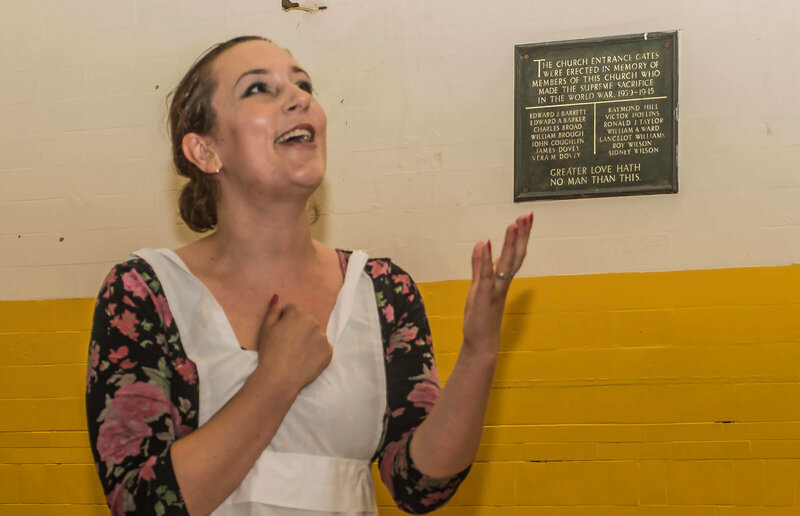 The room was transformed into a historical artefact with all joining in to commemorate the rich history of the community. 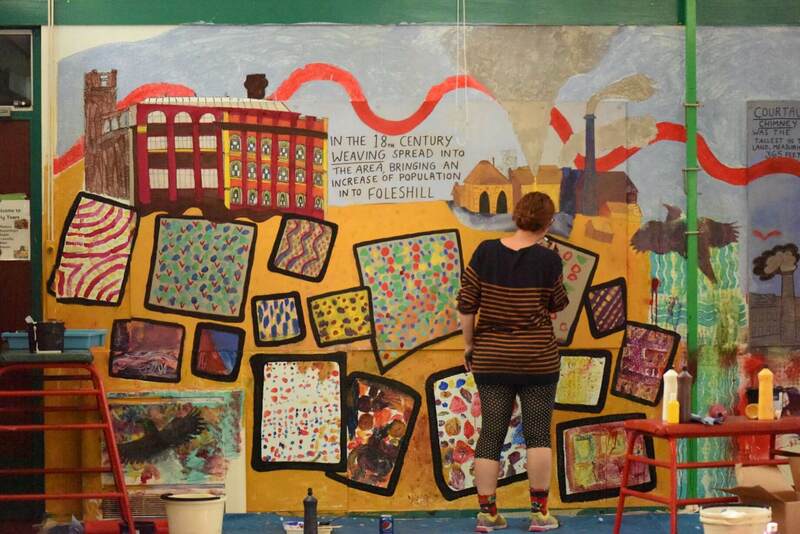 The mural visually documented the history of Foleshill, including depictions of early rural Foleshill, St Laurence’s Church, the canal and Courtaulds factory. Professional mural artists Daisy WhiteWolf and Murray Somerville were commissioned by Glow to lead arts workshops throughout. 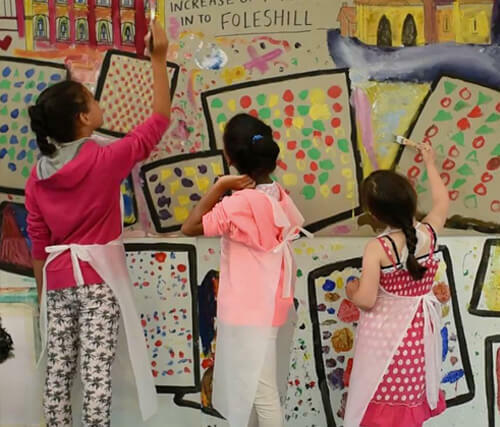 “With the help of Glow and the generous funding from the John Thaw Foundation and the Lord and Lady Aylesford Charitable Trust, the local families were able to engage in an art project which enabled them to learn about the fascinating history of the Foleshill area and to participate in creating a mural which tells the story of their community. 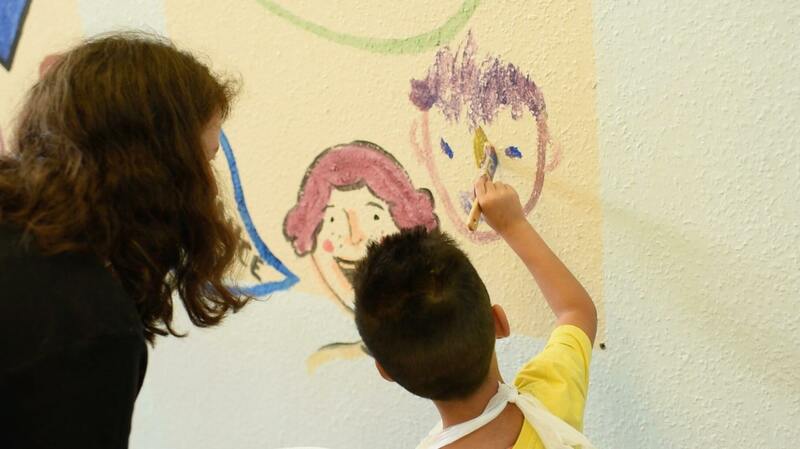 In an area where transience and poverty is a day to day reality for many of our families, it was a great opportunity to spend time creating art and interacting with each other in a way we would not normally be able to do. 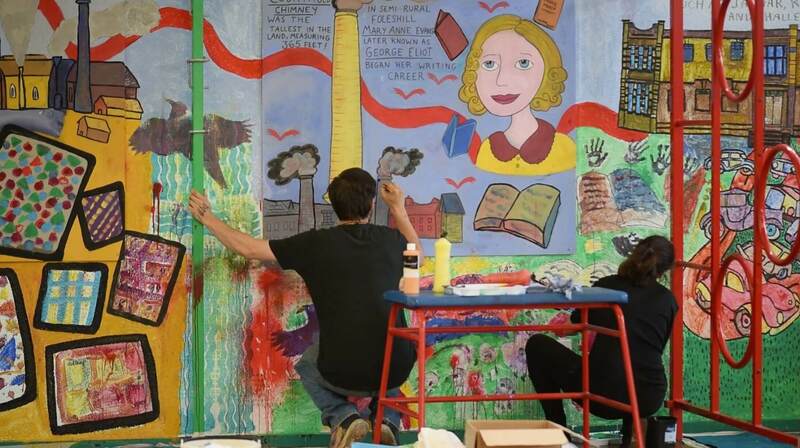 Additionally it was a most fitting project as we celebrated the final weeks of the old school building, and much of the mural created there, is now in pride of place in the foyer of the new school building”. A touching and personal performance developed by Glow to mark the centenary of the First World War. 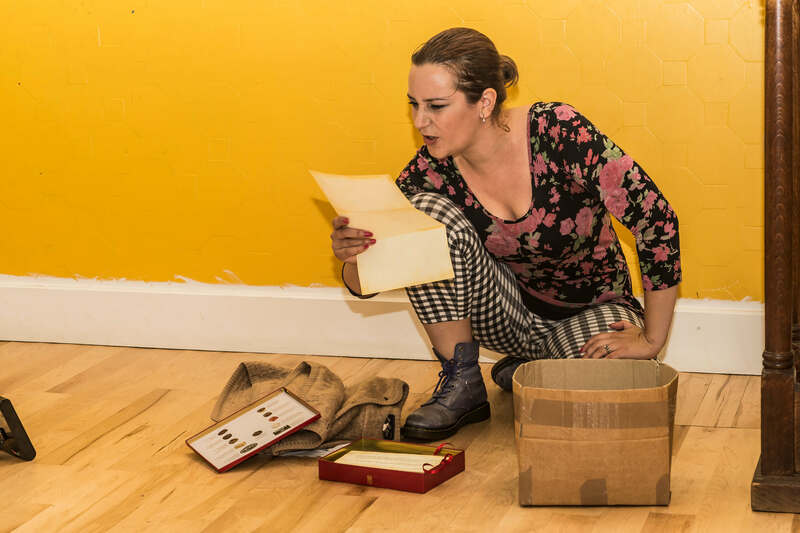 When Nelly discovers a card-board box filled with letters, in the attic of her late mother’s house, an unlikely tale of young love is uncovered. ‘Gladys’ is the touching story of a young woman, who like millions of others at home during the First World War, awaits the return of her man with aching suspense. In this story, hope is sustained and a relationship blossoms through little more than written correspondence. “We engaged Gloria Lowe to perform a 20-30 minute slot of story-telling as a segment of a weekend of World War I activities organised by HAHO (Hartshill and Harpfields Occasions); the weekend (2-3 August 2014) was part of our Heritage Lottery funded project ‘Hartshill in World War I: then and now’. 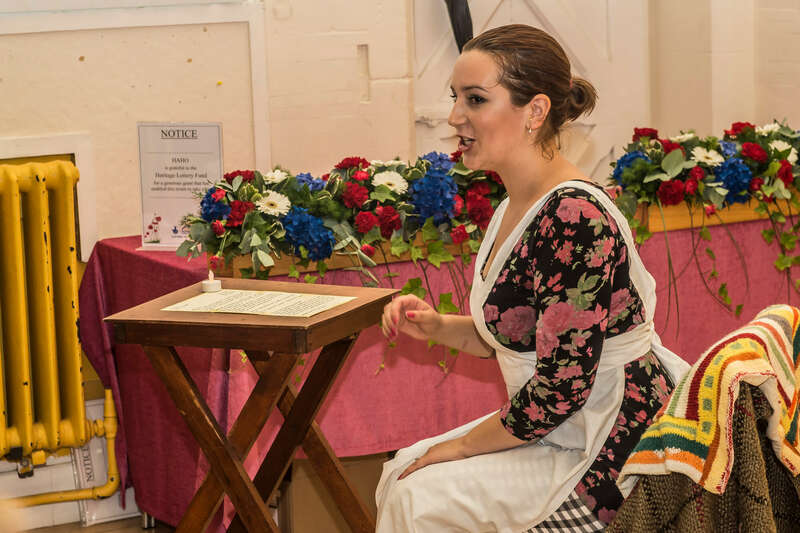 We were first recommended to contact Gloria by a local arts group, B Arts, on the basis of a series of highly thought of performances and activities that Gloria had recently undertaken at our local NHS Trust. I met with Gloria and corresponded with her by email in the weeks leading up to weekend to arrange the format of the performance, its contents, fee, and all other practical arrangements. Please fill in the fields below with a small description of the project and we will get back in touch with you as soon as possible.